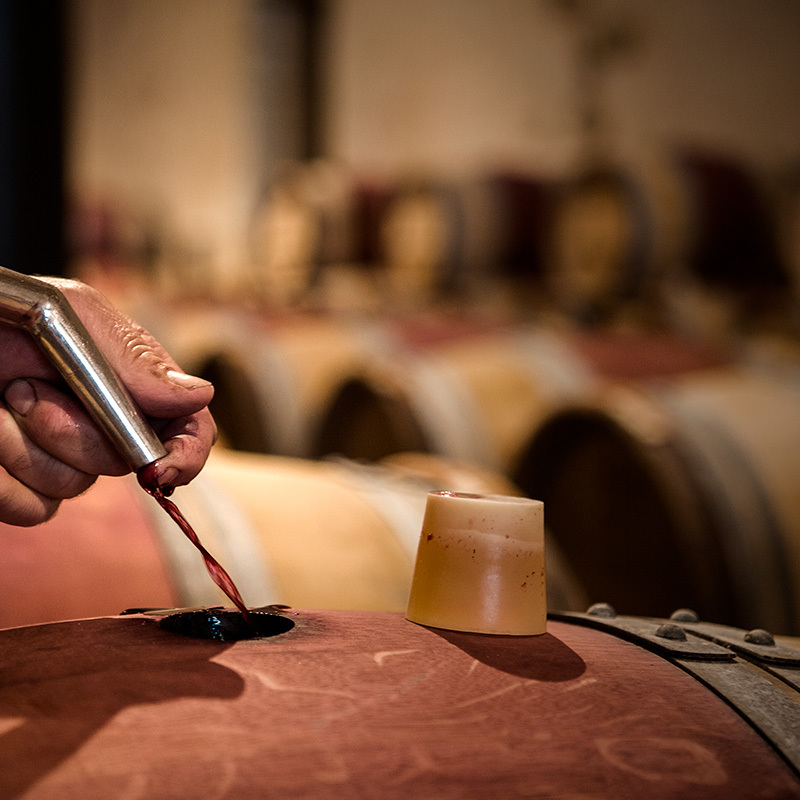 Run a finger over the barrels in the long towering passageway of the first-year cellar, where the fruit of a vintage and transmission between generations rests. 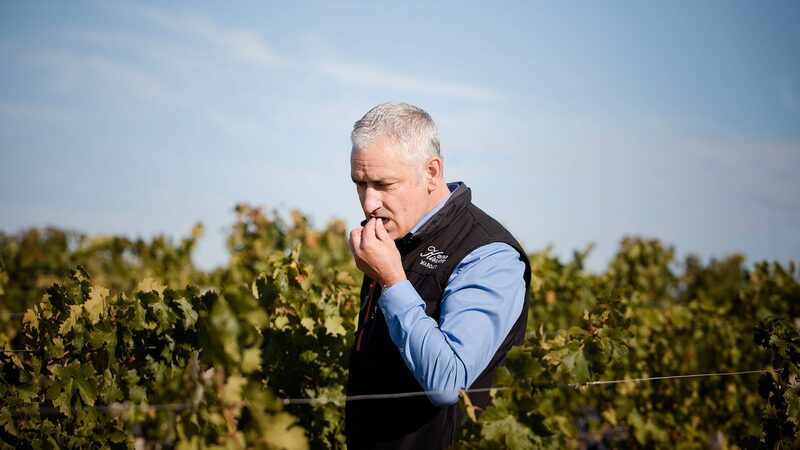 Feel the wood and sense the movements, the position of the hand, the reach of the arm and well-timed, precise execution of the craft behind Kirwan’s great wines. In the vines it all starts with tilling the soil, then lifting the canopy, tying up and leaf removal, which eventually lead to hand-picking the fully ripe fruit. 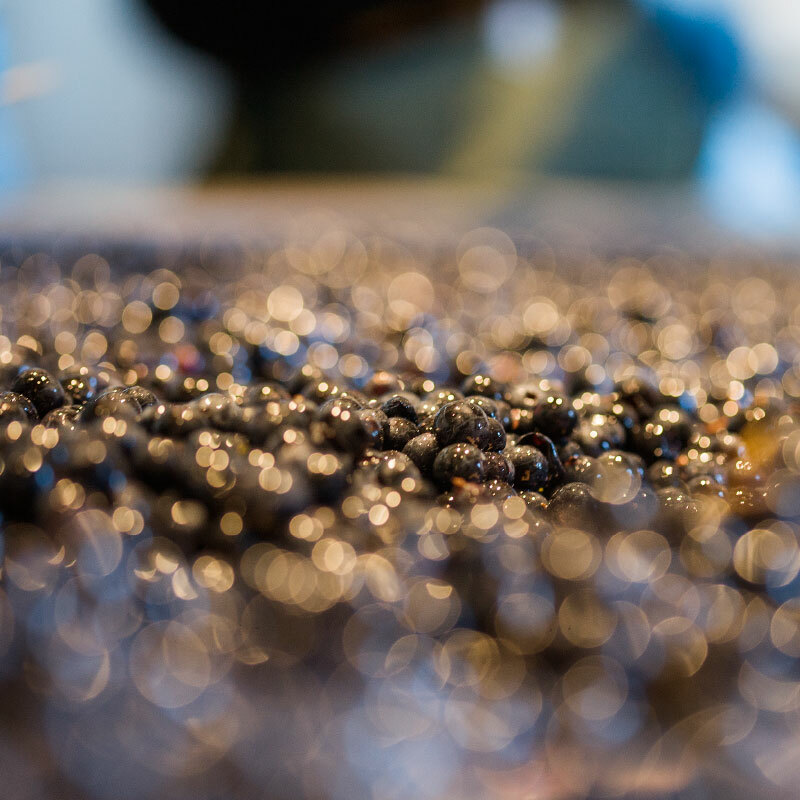 Expert sorters repeatedly check bunches then individual grapes, before loading them in separate batches into the tanks. 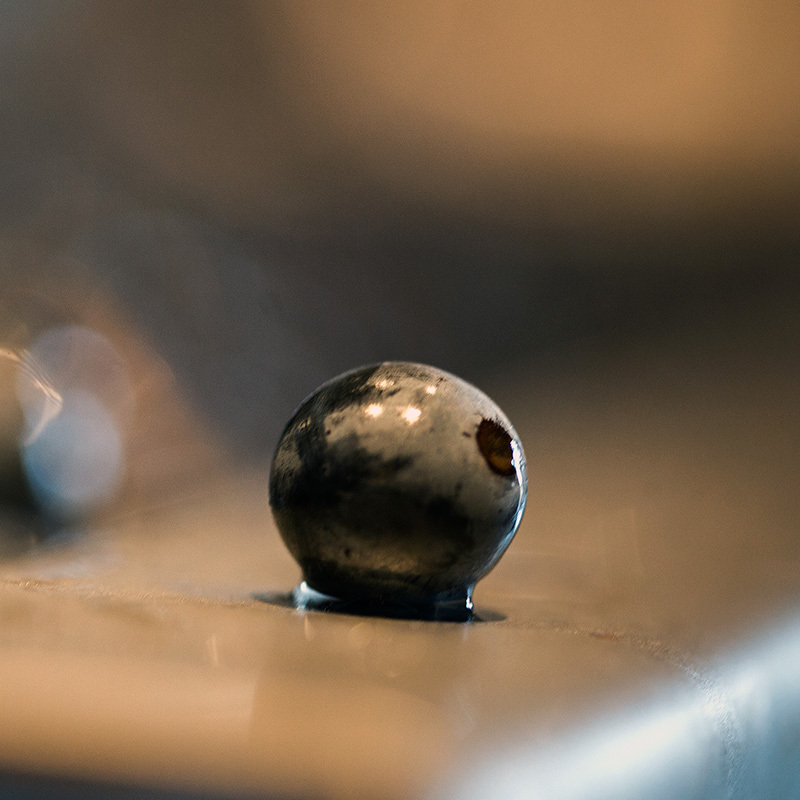 The no less meticulous attention to fermentation then becomes necessary, centred around daily tastings that determine the number and duration of pumping over operations. The whole vatting process can take up to 25 days. Kirwan’s wines are not manufactured; they result from an interpretation of factors that starts in the vineyard and is carefully executed as each winemaking step prepares for the next. Blending, which demands patience and great expertise is carried out by oeonologist Éric Boissenot, the general manager of the estate, Philippe Delfaut and Rodrigo Laytte, his technical director. 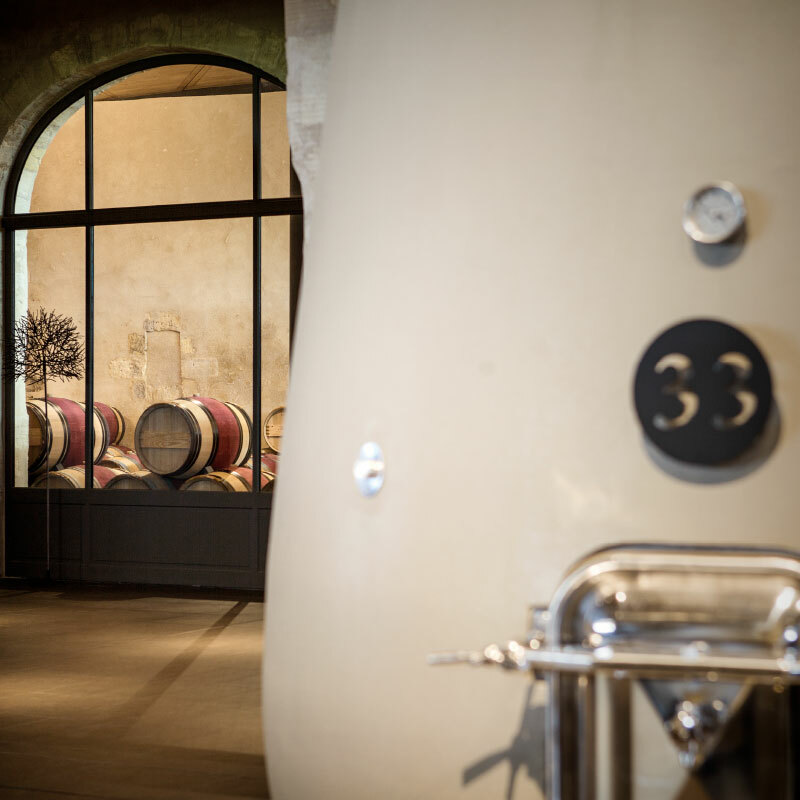 The young wines are then aged in barrels, half of which are new, in the ageing cellar for twenty months, scarcely awoken by traditional fining with egg whites and racking by candle light.